Sci-Fi London 48 Hour Challenge! 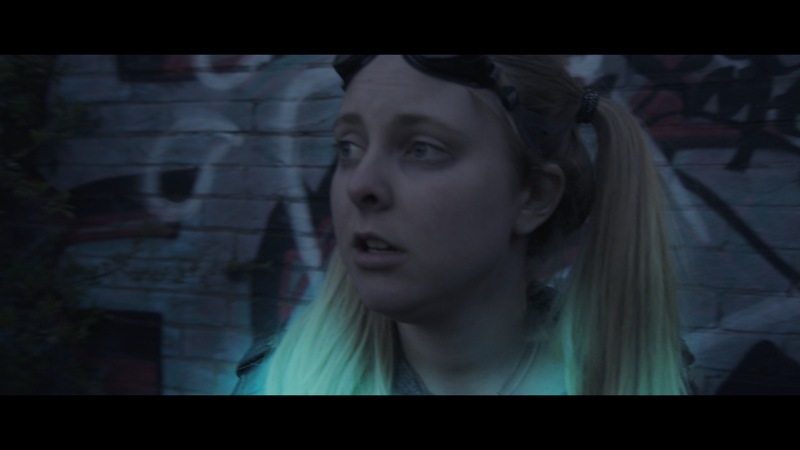 This weekend I took part in the Sci-Fi London 48 Hour Film Challenge. This was my third time entering the competition and it was both knackering and extremely fun as always! 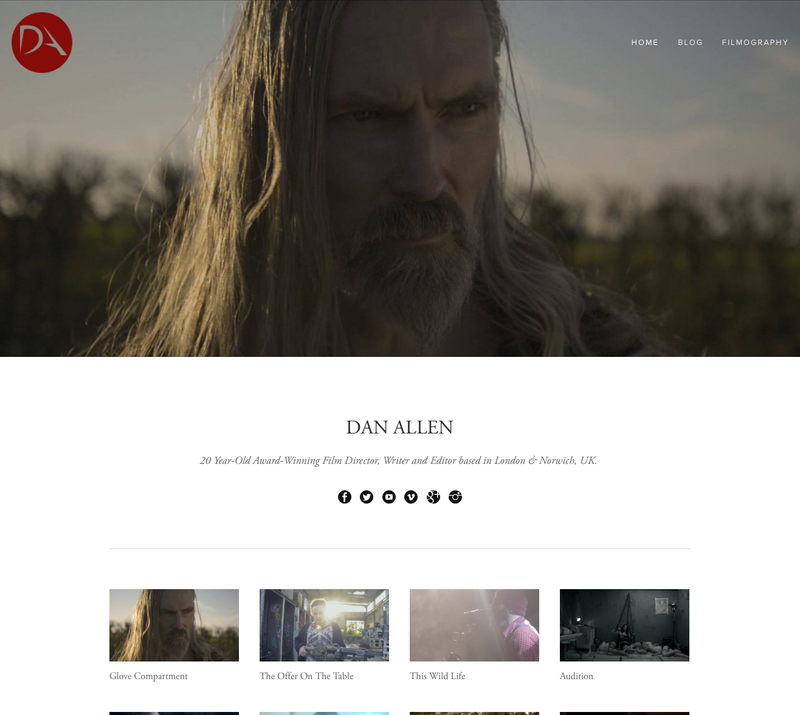 I only tend to have the financial resources to make one or possibly two short films each year, which is why I find it incredibly fun and challenging to enter this competition with the objective of spending as little money as possible: coming together as part of a team to develop a film through production in the seemingly impossibly short space of time. Charlotte Rose Palmer and Jamie Weston, who produced my upcoming short film ‘Glove Compartment’ with me, were part of the team, as 1st AD and Production Designer respectively. The super talented Clive Double, special effects and make-up, produced a monster for the project which was awesome! Lily Staff, who I haven’t worked with since Husky produced the film alongside myself and Clive. There were lots of other awesome people involved across all departments with the exception of post. For whatever reason we were not a good looking enough team to attract the eye of visual effects artists, sound mixers and colour graders. Nonetheless I assumed all such responsibilities and somehow, at 1pm today, April 14th 2014, delivered the finished film. Given more time, it would have been nice to have developed and matured the special effects in the film, asI only had time for one attempt at each effect. So, building up a post production team would definitely be a focus for next time. The result of our combined creative juices and our given parameters is ‘The Offer on the Table’ – a Sci-fi / drama / horror about two women who, as a result of financial desperation enter a virtual reality game which imposes greater dangers than they first expect. Line: Got back home around 3_00am. Very tired now. And cold. We decided to go with digital dice as a way of reimagining our parameters through the genre field. 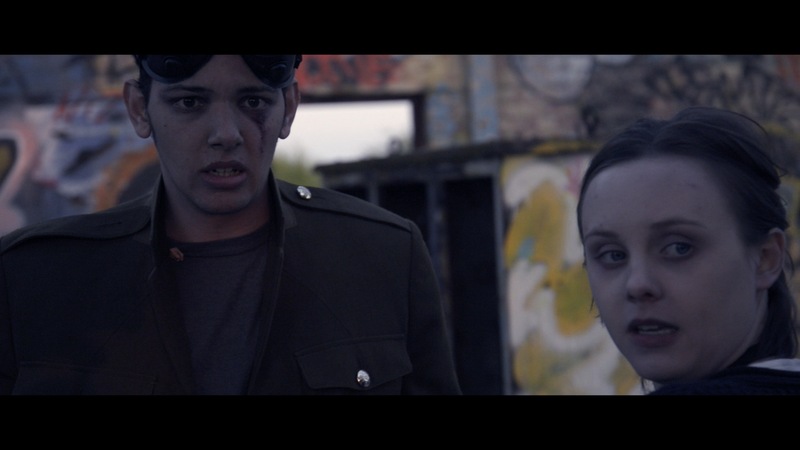 As a 48 hour film project goes, I think its important to prioritise, so for me it wasn’t about fine tuning the effects as much as I would have liked to, but ensuring all the different aspects were in balance with the narrative and the story being told, which is, albeit, a little heavy for a five minute film! Audition has been available for public viewing since December. But in January I took the executive decision to re-upload the film. This is something I had never done and felt incredibly uncomfortable doing. However, the original upload had broken audio levels, which meant that dialogue and music was breaking and crackling because the overall levels were set to high. The film had already amassed over a thousand views and I’d already shared that link as the main link for the film. Because of this, i could easily redirect this domain to the new upload, and I new that ensuring the next thousand viewers experienced the film how it was intended to sound, ultimately went more to me. So i bit the bullet and I re-uploaded, and it just hit 4K views! I haven’t yet taken the old one down, using it as a safety net and directing people to the new link. 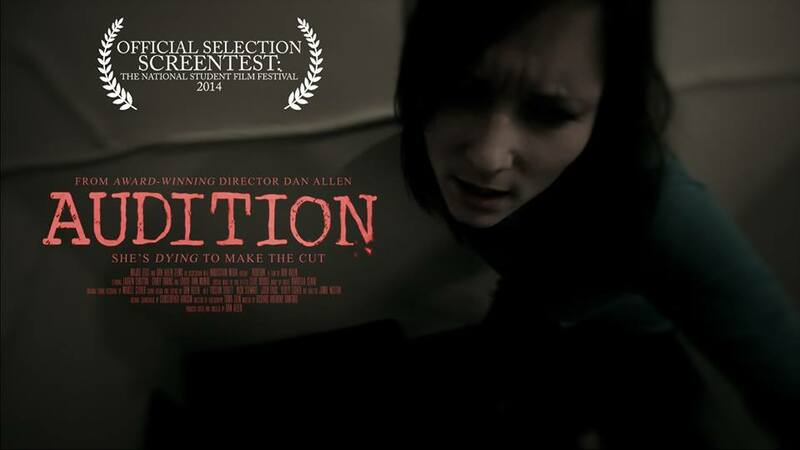 Audition has also recently screened at two festivals, Screentest the National Student Film Festival, while being nominated at CineMe for the ‘Set the Scene’ competition. I’m thrilled with how things are going for Audition thus far and its nice continuing working with two films, at different stages of production, those being ‘Audition’ and ‘Glove Compartment.